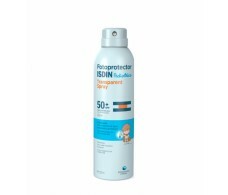 Isdin Clear Spray Sunscreen SPF50 + 200ml Pediatrics. 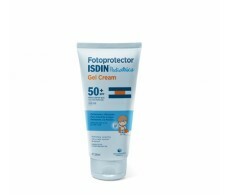 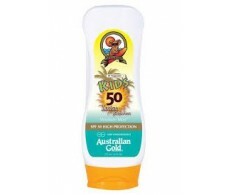 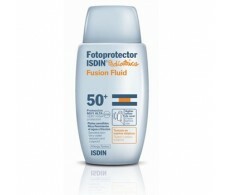 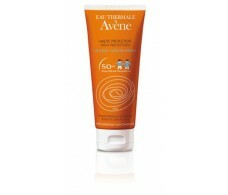 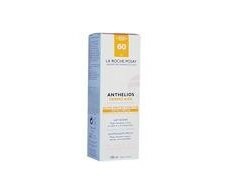 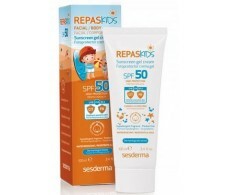 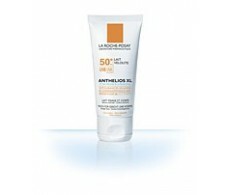 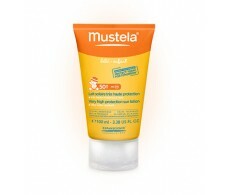 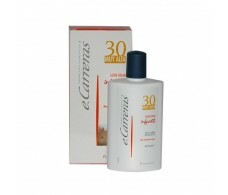 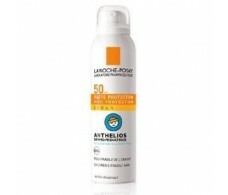 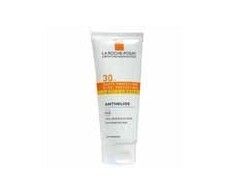 Fotoprotector Isdin Pediatrics SPF50 Gel-crema 250ml. 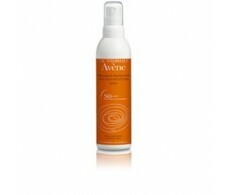 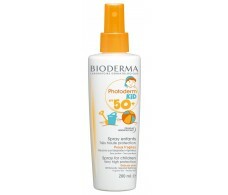 Bioderma Photoderm Kid SPF50 + 200ml.